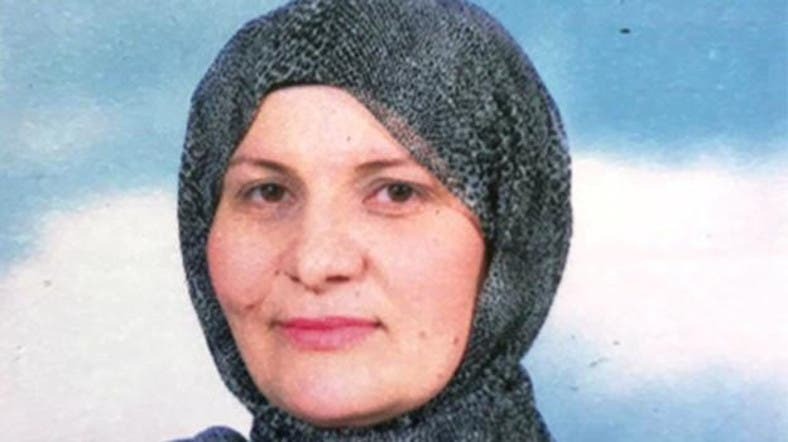 Israel has appointed its first female judge in its Muslim sharia court system on Tuesday, officials said, a move hailed as historic. Hana Khatib, an attorney from the northern town of Tamra, was selected by an Israeli justice committee alongside three men to become a religious judge, or qadi, in the courts ruling on personal law for Muslims inside Israel. “This is great news for Arab women and the Arab society,” she said in a statement. In Israel, family law -- divorce, marriage, endowments -- falls under the jurisdiction of religious courts, and separate systems exist for the country’s different creeds. Khatib is the first woman not only for the Muslim sharia courts but for all the religious courts in Israel, as no women serve as judges in the Jewish or Druze courts. There are not many women qadis around the world. Two women serve as sharia judges in the neighboring Palestinian Authority. Khatib will be sworn in by Israeli President Reuven Rivlin in a few weeks. There are nine regional sharia courts in Israel as well as an appeal courts, with today’s appointments bringing the number of qadis in the Muslim system to 18.